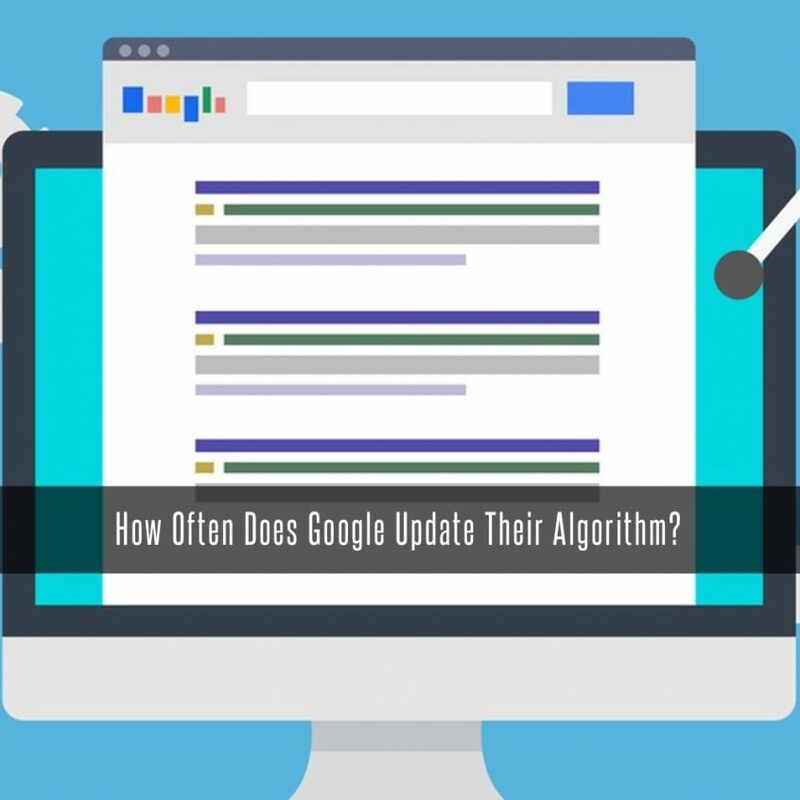 Stigan Blog How Often Does Google Update Their Algorithm? How Often Does Google Update Their Algorithm? Technology these days moves pretty fast. Five years ago, most people were still using their laptops and desktop computers to find what they were looking for online, do their online shopping, and much more. These days we are for the most part all using our smartphones and their mobile browsers to do pretty much everything online, and companies like Google that provide search engine and browser services have had to adapt to keep up with the times. As they adapt, Google makes changes to their basic services, and as the nature of online searches continues to exist in a fluctuating state according to constantly updating technology, the search engine algorithm has changed as well. But how often does this change actually occur? That means for those who hope to hold onto their website’s high search rankings on Google should always be aware of the upcoming changes, and make sure that they stay on top of the necessary maintenance that will keep their website at that highest search rank. This can be accomplished by making sure you remove and low-quality links to your site that may direct your users to spam sites. Sometimes it can be difficult to remove these low-quality backlinks to your website, especially if your site handles a lot of traffic everyday. While it is possible to isolate and identify these links, they can appear faster than you are able to take them down, which is why Google gives you the option to Disavow those backlinks. This allows you to tell Google which links you don’t want them to take into account when it comes to assessing the rank of your site based on such factors as the quality of links you provide. Simply compile a list of the links you wish to disavow and upload it to Google as a single file. For the most part, Google is ready to provide users with simple solutions that will help them navigate their constantly changing algorithms and resources. The key to keeping on top of these changes is to make sure you are performing regular site maintenance. With help from the Google Adwords partners at Stigan Media, you will be able to anticipate changes, and will also be able to rest easy knowing your site is clean and well maintained, so these daily changes shouldn’t ever affect your search rankings negatively. 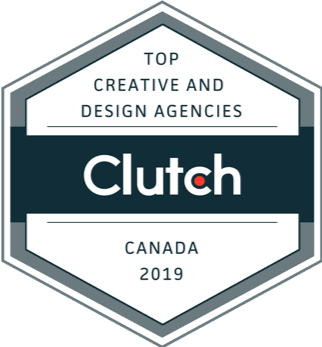 To learn more, feel free to contact our Vancouver SEO consultants for a free estimation, or check us out on Facebook or Twitter to receive helpful tips like this.